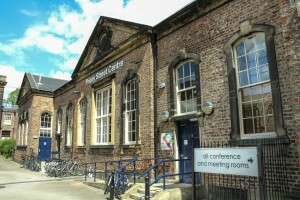 Our regular formal meetings are held in the Denham Room of the Priory Street Centre in York. Meetings are held on the 1st and 3rd Friday of each month. We start the meetings at 8:00pm promptly, but there are usually people arriving from 7:30 onwards.